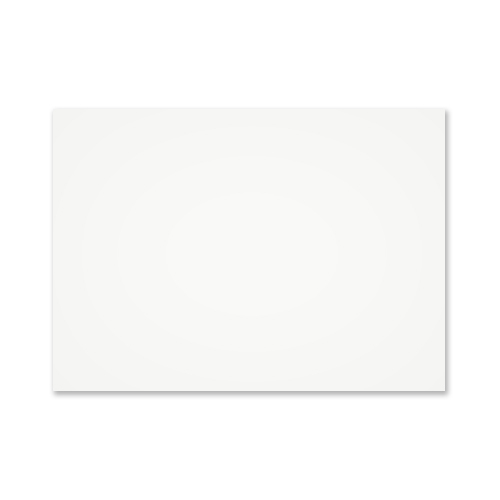 Our White 100 gsm Gummed Diamond Flap Recycled Greeting Card Envelope. 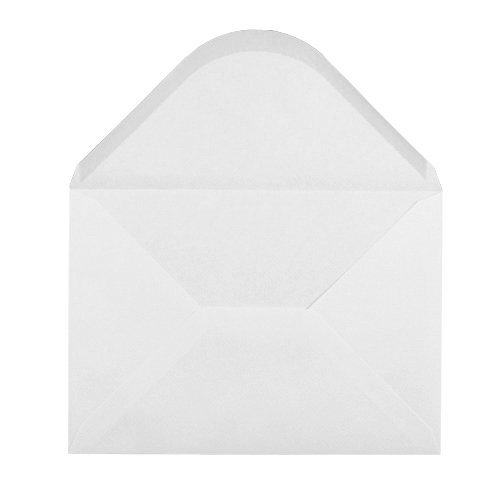 This envelope is a totally recycled product and a proud new addition to the Ideal Envelopes range of products. 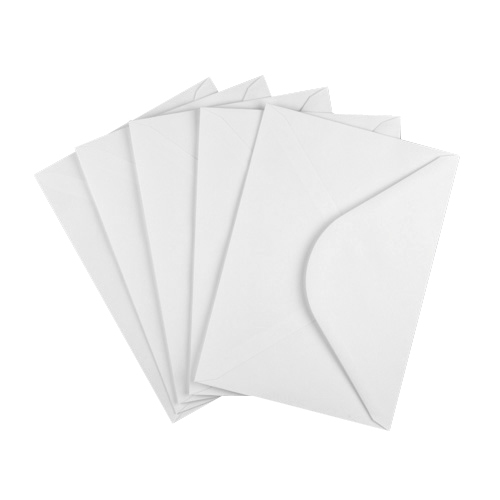 You get the same level of quality our customers are used to with Ideal Envelopes, with the addition of knowing you are using a recycled product. 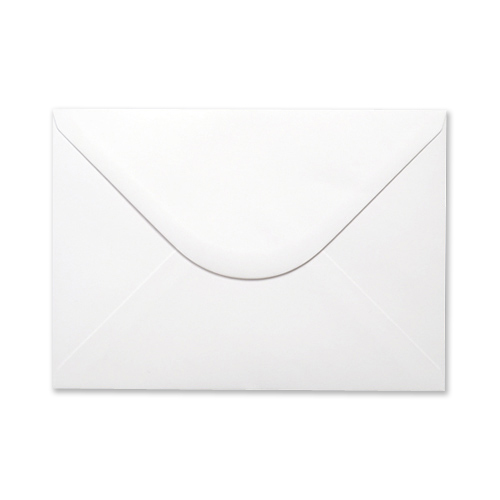 We are very aware of our social responsibilities, and have taken great care in selecting this range of envelopes making sure that all the external environmental codes of conduct are followed in every aspect in the production and manufacture of these envelopes. This is as important to us as we know it is to our customers.